Book a private jet in Hong Kong, Macau, China, Taiwan, Malaysia, Europe, USA to and from Any Destinations. Access to private terminals to enjoy privileged privacy and convenience. Haul your luggage with you. Never leave luggage out of eyesight. 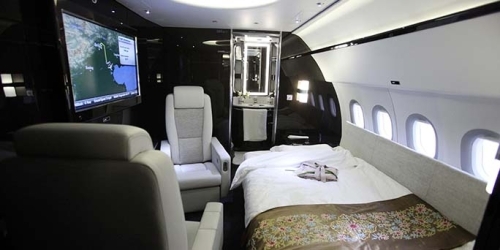 Provide direct flight planes and same day multiple destination private jet flights services. Peace of mind to depart from and arrive in Greater China. We are Hong Kong company speaking Chinese well. Peace of mind to depart from and arrive in Greater China, Shanghai, Beijing, Hong Kong, Taiwan, Malaysia, Phnom Penh, and anywhere in the world. Regional Expertise, Adaptability, Good Service and Price are our competitive advantages.